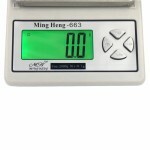 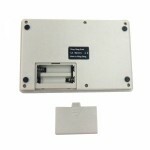 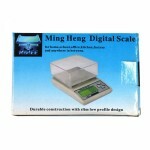 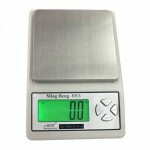 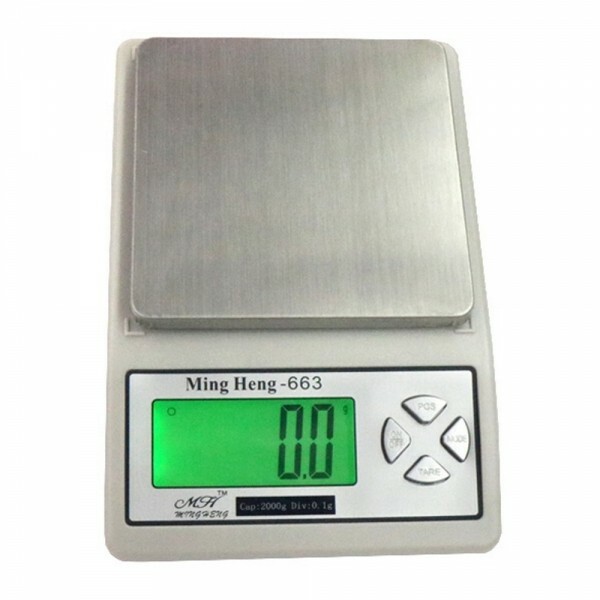 MH-663 2000g/0.1g 2.2" High Precision Kitchen Scale / Medicine Scale is a must have in every household. 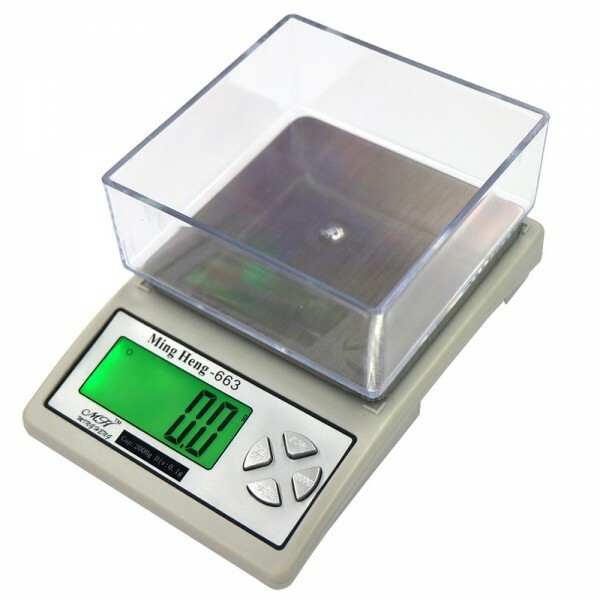 You can use it to weigh things. Made into compact design, it is lightweight and easy to carry. 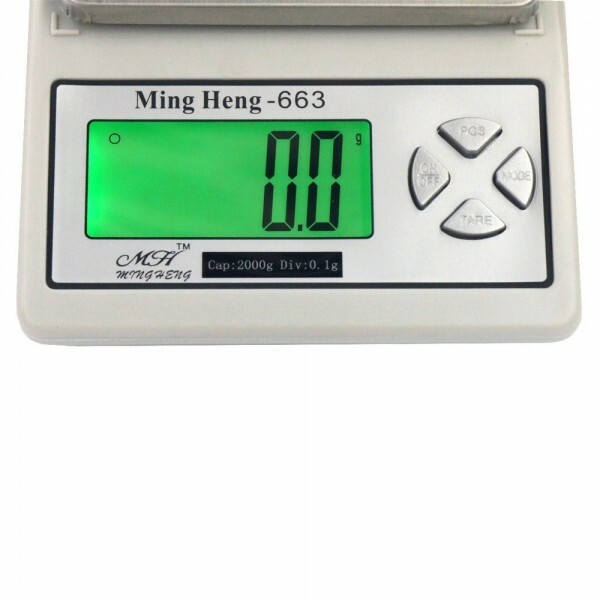 This scale uses high precision sensor to help weigh out your luggage and other belongings. It supports auto switch off and zero resetting. 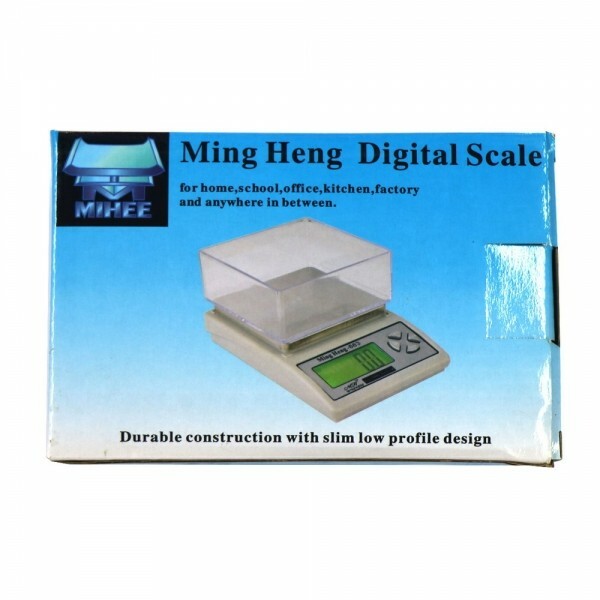 There are 5 scale units for free selection. 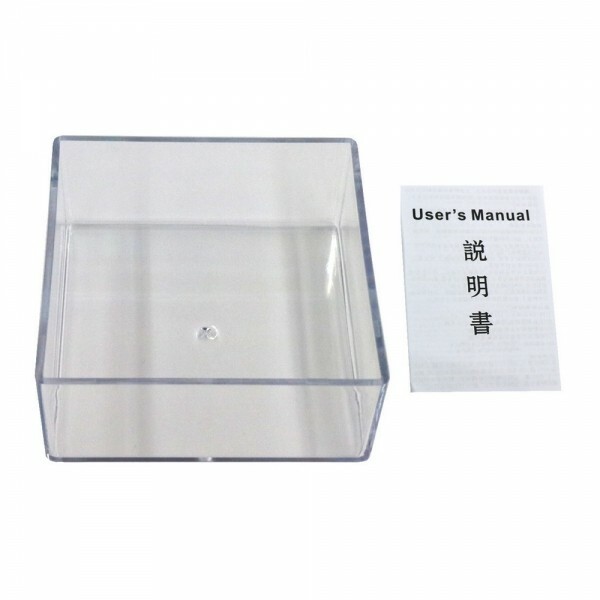 I do believe it is your regretless choice!